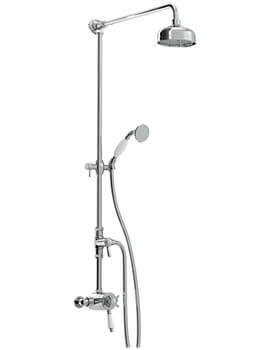 Bristan keeps retro vibes alive in your condos and estates with a modern touch by launching the 1901 range of bathroom and kitchen taps, showers and shower valves. 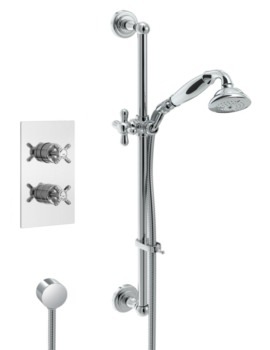 Decorate your bathroom with this exquisite range of products which also promise efficiency. Designed with high standard technology, the 1901 eclectic collection will win your heart with its design and outstanding functionality. 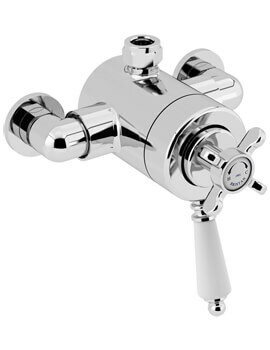 Inspired by regal grace and traditional style, this range of bathroom taps, kitchen taps and shower valves comes to you in optional finishes of chrome or gold. 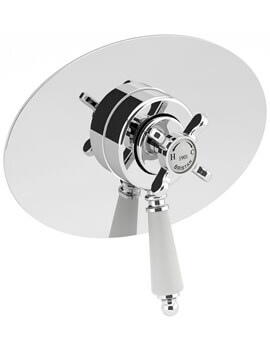 The showers and shower valves included in the collection are thermostatically controlled. Find robe hooks, towel rings, toilet roll holders, soap dishes, racks and soap baskets along with basin taps and bib taps in this assortment. You can also check our range of traditional style toilets to match up with this series.